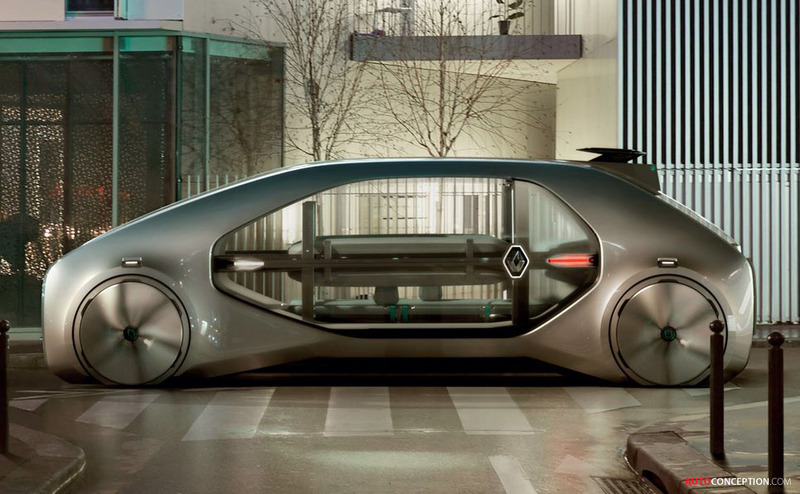 Renault has unveiled the “EZ-GO” – the French brand’s vision for a future ride-hailing robo-taxi. 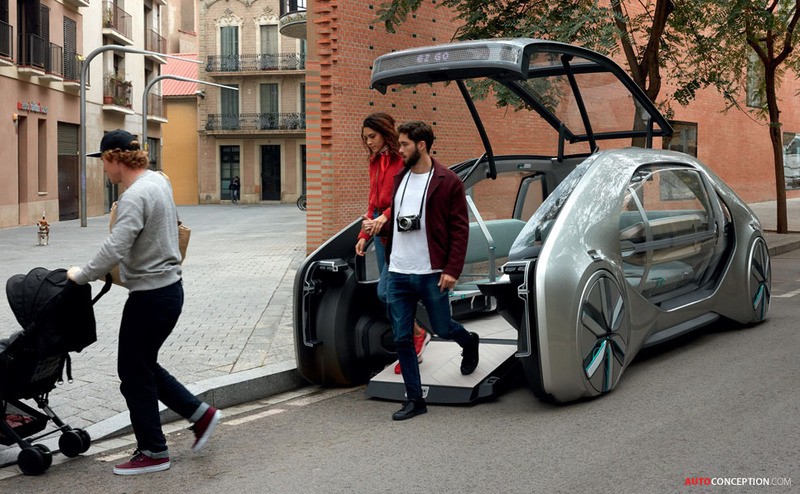 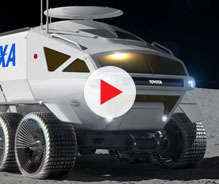 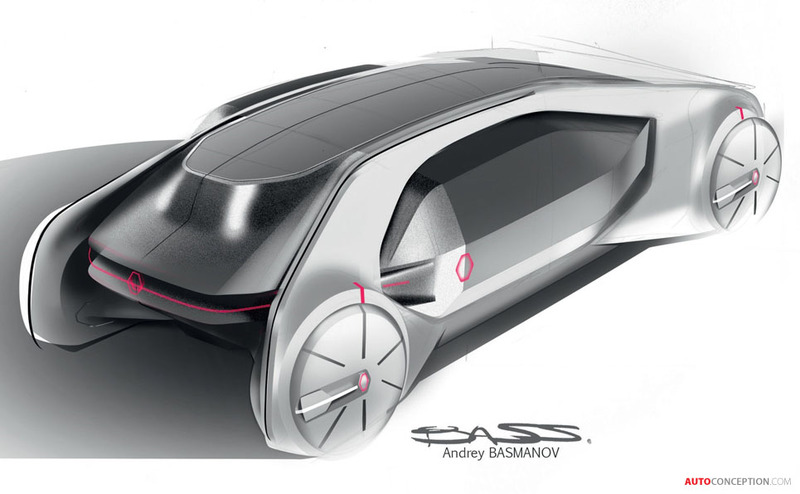 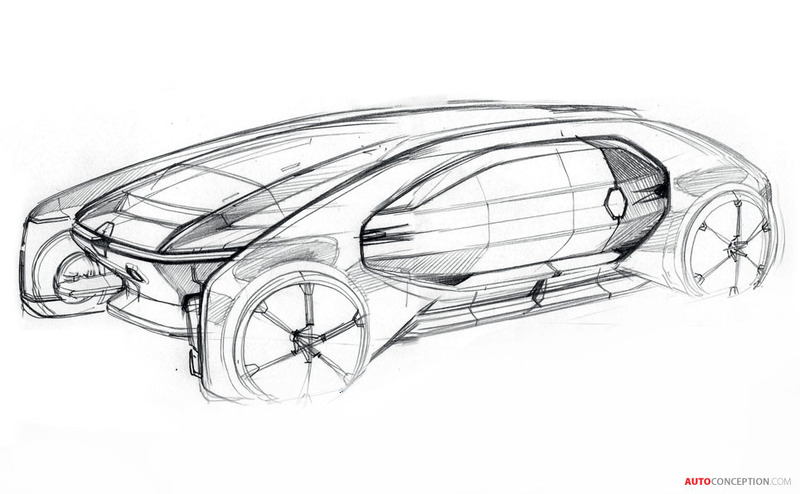 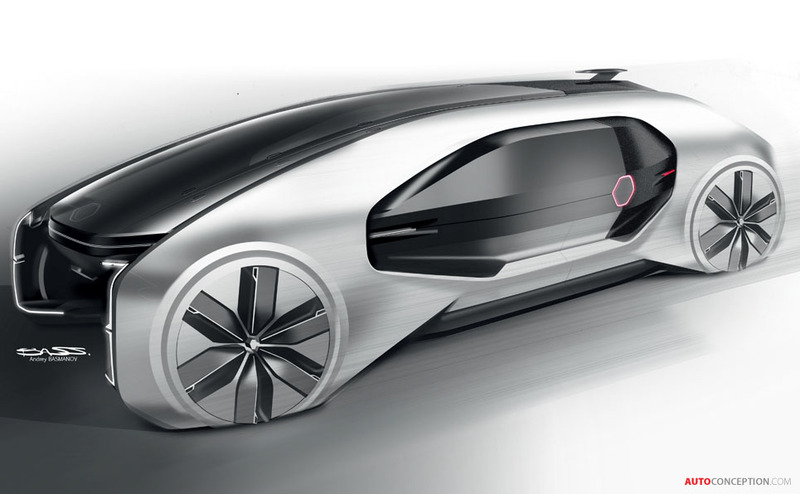 Following on from last year’s SYMBIOZ Concept and the SYMBIOZ Demo car, the new robo-vehicle – a shared, electric, driverless vehicle – is designed to transport up to six passengers simultaneously and is further accompanied by a dedicated station, which is styled to blend in with its surrounding architecture. 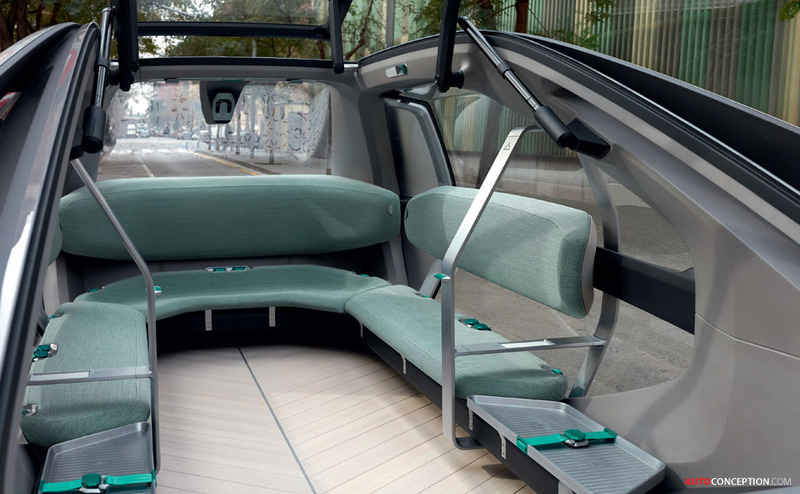 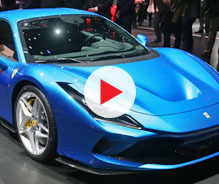 Key interior design details include seats arranged as a U-shape sofa, a large screen located in front of the door for exchanging information between the car and its passengers, and an all-glass roof that automatically goes darker when the light gets too strong. 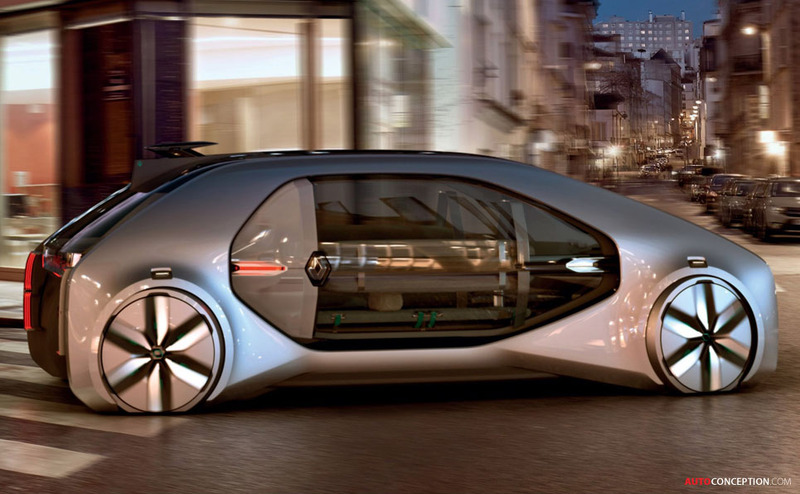 Limited to a top speed of no more than 30 mph for safety purposes, the self-driving car is built on a platform specifically designed for its electric motor, which is located on the rear axle to maximise interior space. 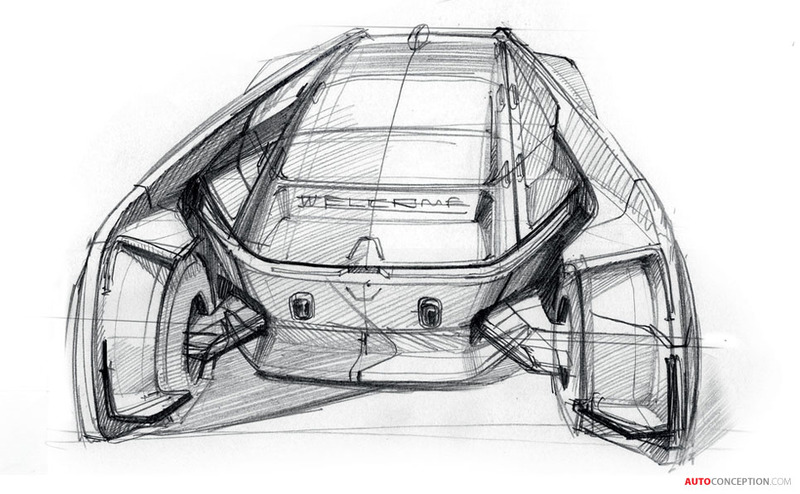 The motor drives the rear wheels and the batteries are located under the flat floor. 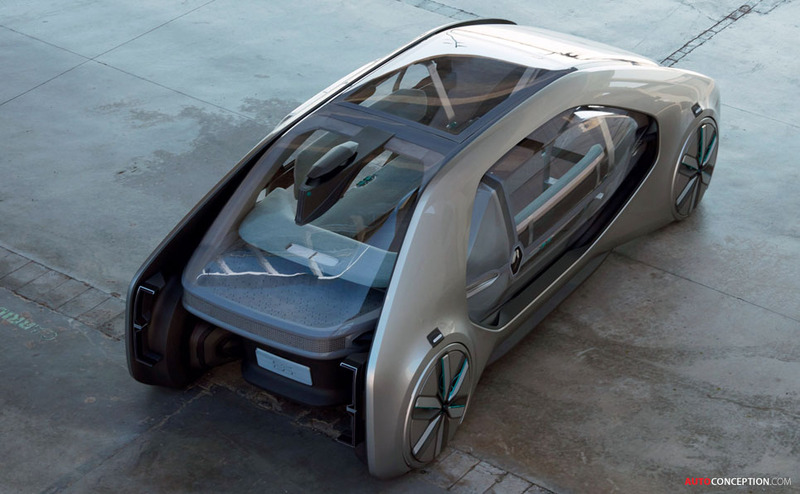 A wireless induction charging system also means no human intervention is required when the batteries eventually need recharging. 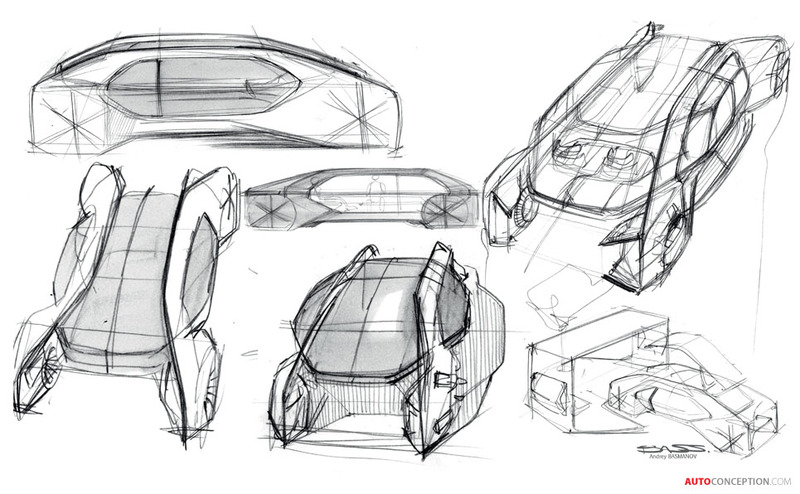 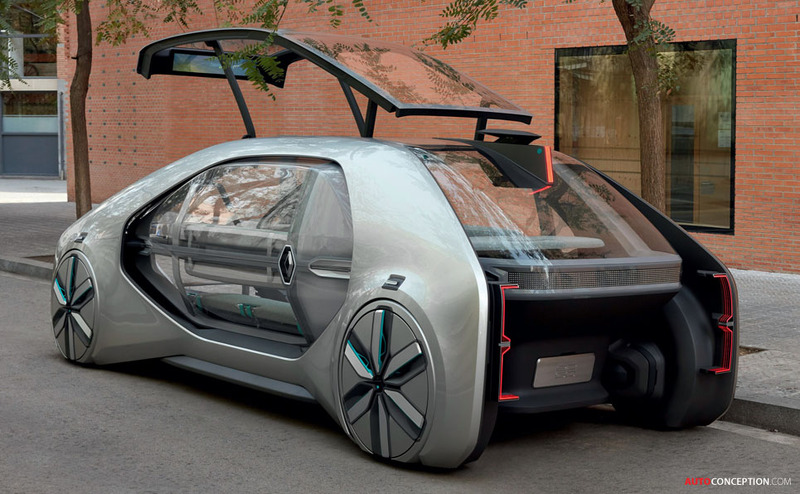 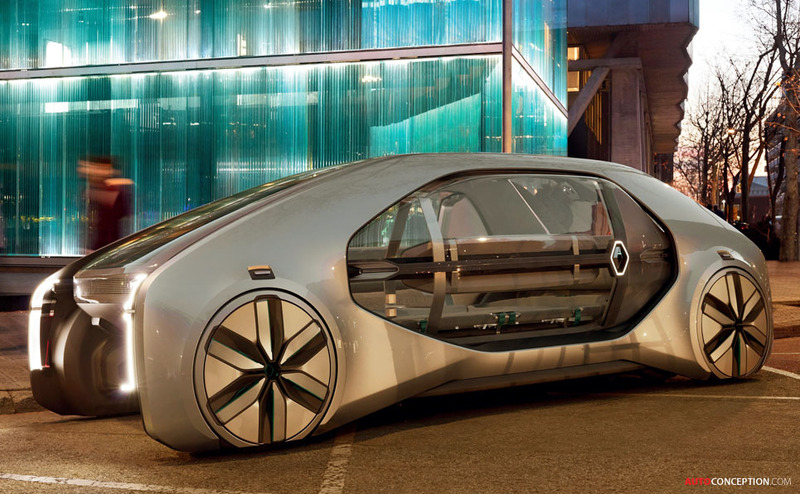 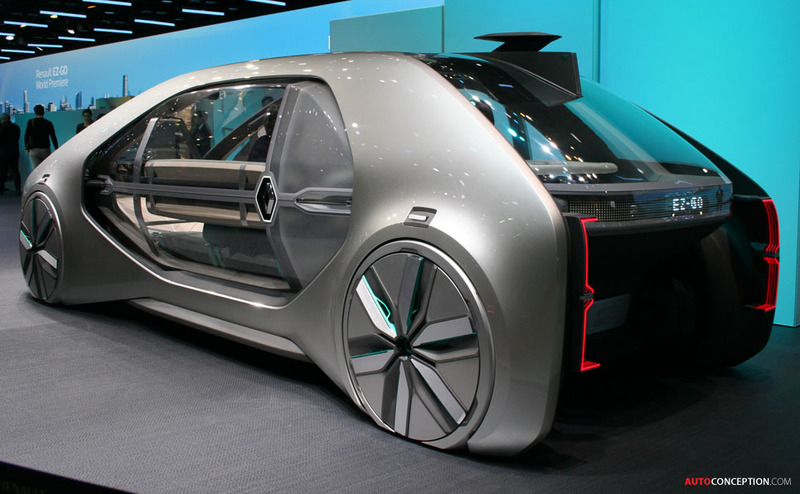 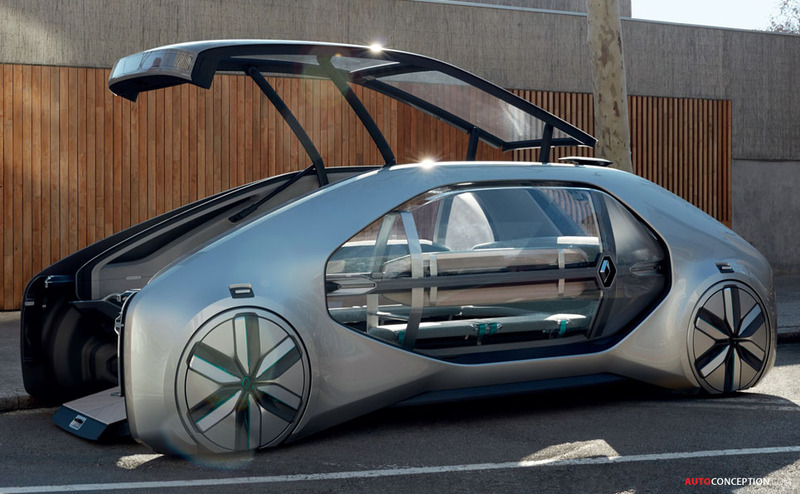 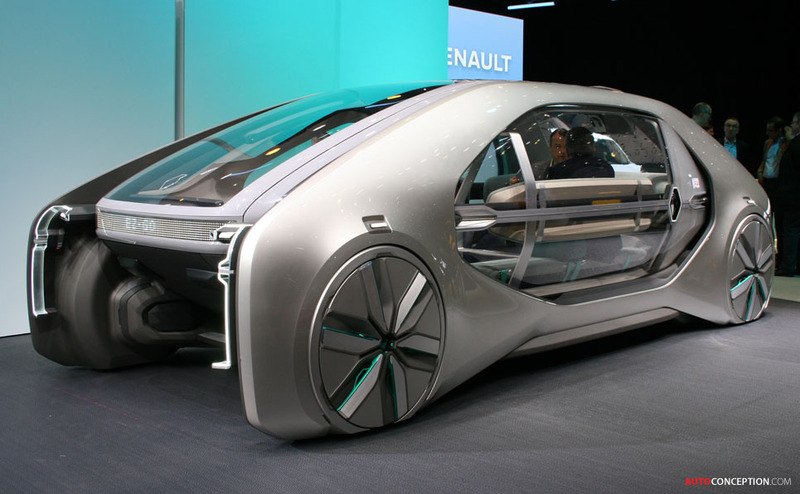 “Renault is the first automaker to design a robo-vehicle that is meant to be beautiful, far from a cube-shaped shuttle. 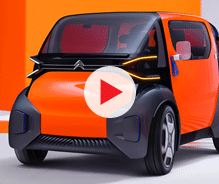 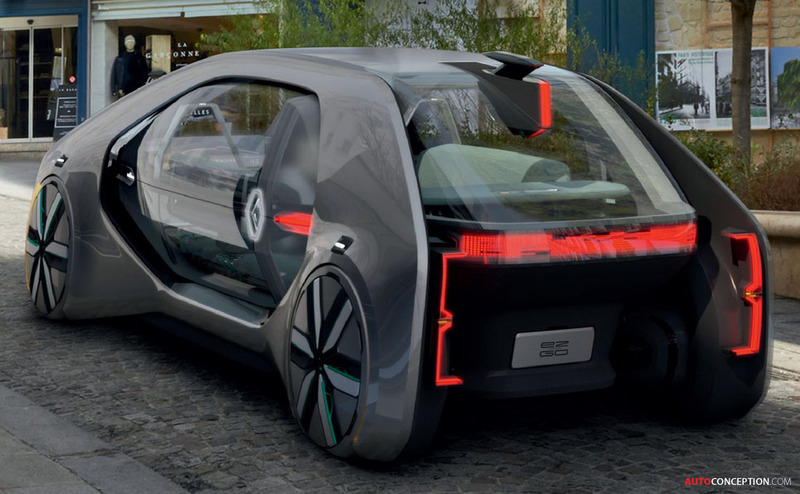 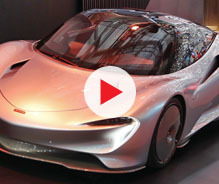 The characteristics of this concept mean all types of users can use it, in many ways and under various conditions, in keeping with the ‘Easy Life’ approach that is in Renault’s DNA,” says the French manufacturer.